Pokémon Go Trainer Battles Coming Soon | Nerd Much? If you’re out scouring the globe trying to prove you’re the very best, like no one ever was, in fact, Niantic has some great news. 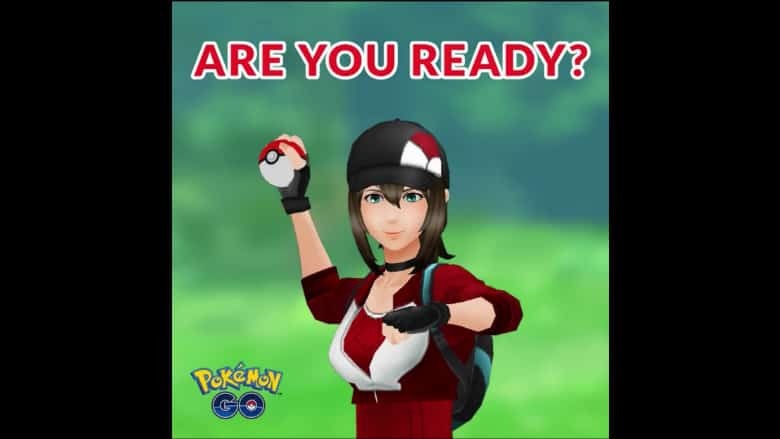 The developer teased earlier today that Pokémon Go Trainer Battles are coming to the game soon. At first, catching them was our real test. After that, training them was our cause. But soon, we’ll be traveling across the land, searching far and wide, and showing other trainers the power that’s inside. It’s unclear to this point how Pokémon Go Trainer Battles will work. It doesn’t seem likely that the game’s tap to attack and swipe to dodge mechanics that are currently used for Gyms will be utilized. That would certainly amount to some pretty lackluster battles. So it would seem that a pretty radical new fighting system would need to be implemented in order for PvP battles to garner real excitement. Although released over two years ago, Pokémon Go still has an impressive following. As of May, the mobile game still had over 147 active monthly players. And as of September, the title had generated over $2 billion in revenue. The game is affecting the console side of things too. Pokémon Let’s Go Pikachu and Pokémon Let’s Go Eevee have incorporated the Pokémon Go catch mechanics. And you can transfer your Pokémon Go Pokémon into the Nintendo Switch games as well. Players are enticed to keep coming back and “catch ’em all”. Which is a continual task as Niantic steadily releases new pocket monsters into the game, thus expanding the ever growing Pokedex. Pokémon Go originally launched with the majority of the Generation 1 Pokémon to catch. Now, that number has swelled to over 420. Hopefully the Pokémon Go Trainer Battles will be rolled out via an update before the end of the year. It will certainly make for an interesting holiday season if I can take my Christmas hat wearing Pikachu out for a stroll to challenge some other local trainers.